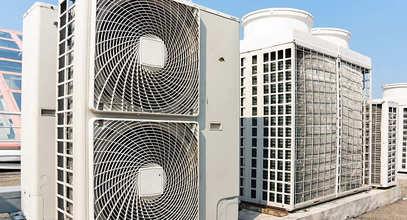 We are a local market leader in the installation of advanced air-conditioning systems for homes and large commercial and industrial projects. 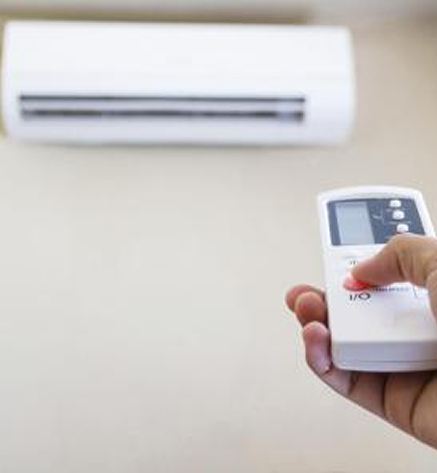 We offer you a wide range of air conditioning solutions, varying from split type units for your home, or VRV systems for large spaces and even powerful chillers for industrial use. VRV (Variable Refrigerant Volume): Central air-conditioning systems that utilise the latest variable refrigerant volume technology to satisfy a wide range of capacity requirements. Multi splits: Enable several indoor units to operate from a single outdoor condensing unit. 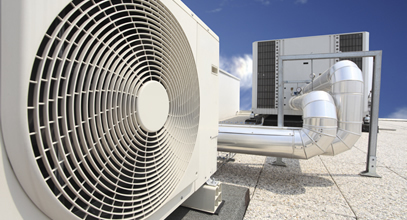 Chillers: For precise environmental control in industrial and commercial applications. Split units from 8100 to 44000 BTUs: Suitable for offices, shops and residential applications. Wall Mounted: Installation on the wall above men height. Flexi Type: Can be fitted on either the ceiling or the lower part of a wall. Floor Standing: Installation against a wall or recessed. Concealed Ceiling: Fits into each false ceiling only suction and discharge grilles are visible.